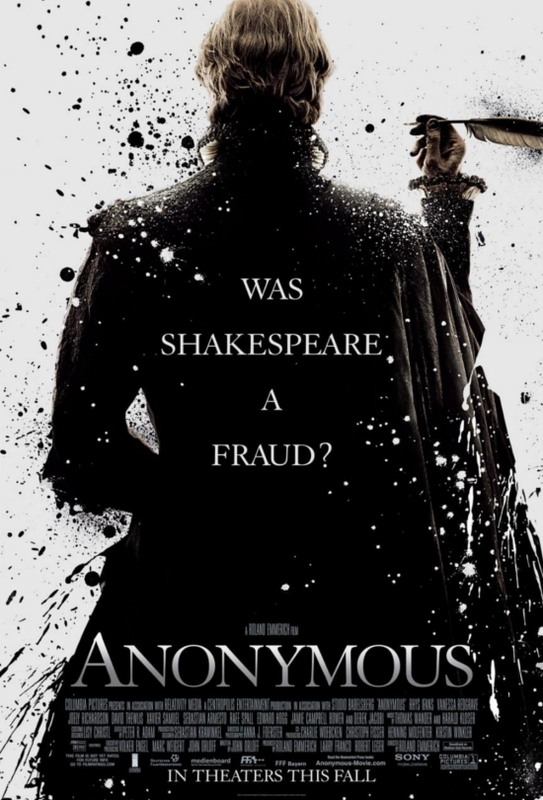 Set in the political snake-pit of Elizabethan England, “Anonymous” speculates on an issue that has for centuries intrigued academics and brilliant minds such as Mark Twain, Charles Dickens, and Sigmund Freud, namely: who actually created the body of work credited to William Shakespeare? Experts have debated, books have been written, and scholars have devoted their lives to protecting or debunking theories surrounding the authorship of the most renowned works in English literature. “Anonymous” poses one possible answer, focusing on a time when scandalous political intrigue, illicit romances in the Royal Court, and the schemes of greedy nobles lusting for the power of the throne were brought to light in the most unlikely of places: the London stage. SCREENING IS THURSDAY, OCTOBER 27 AT WEHRENBERG DES PERES 14 CINE (7PM). 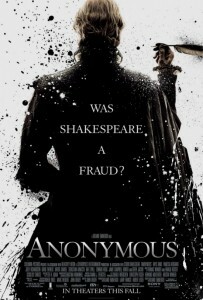 ANONYMOUS opens nationwide on Friday, October 28.